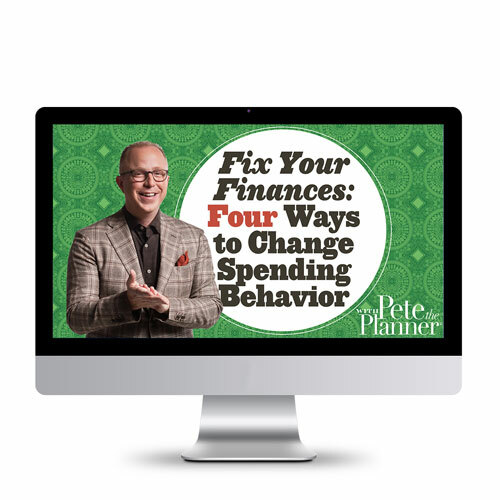 Financial stress beating you down day after day? 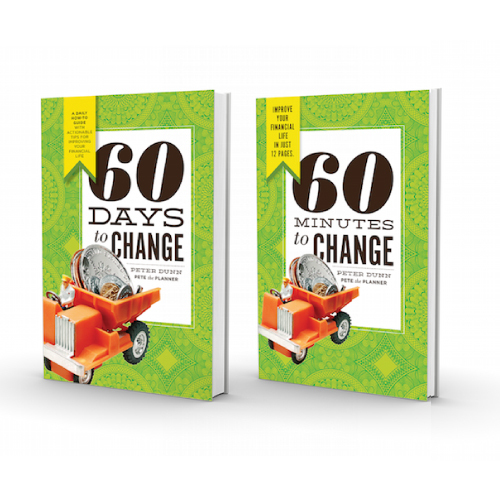 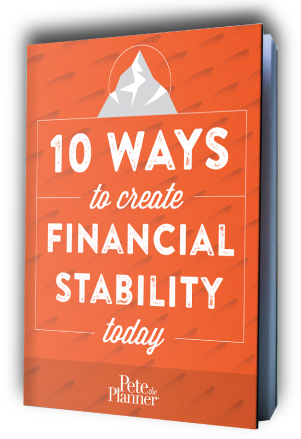 Sign up for my weekly newsletter to receive my new ebook 10 Ways to Create Financial Stability Today. 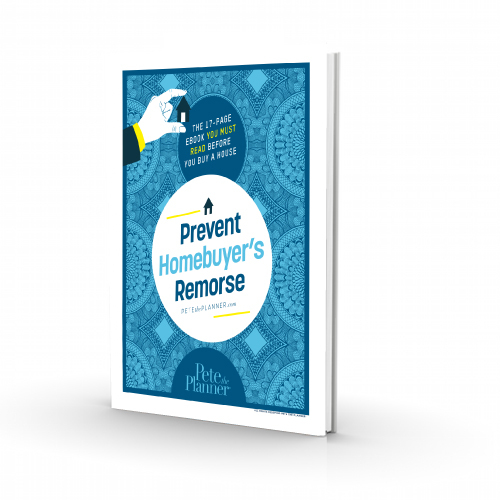 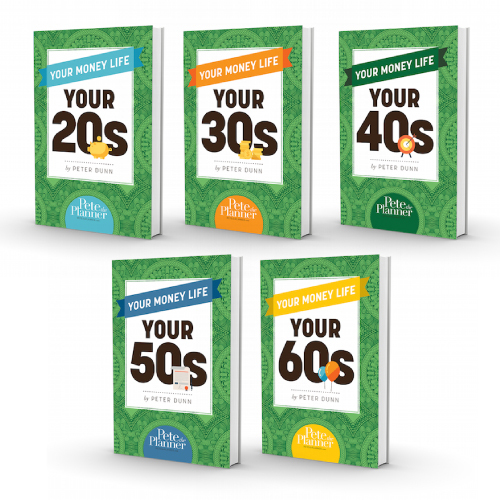 Fixing your financial life will take work, but I’ve got books, videos, and workbooks to ease the process.